The cluster of shops, community service organizations and apartments at the Fruitvale BART station may not seem all that different from other commercial plazas, but to some economists and urban planners, it’s the grand prize of development — at least, for now. Researchers from UCLA’s Latino Policy and Politics Initiative say the transit village has been a boon to the surrounding neighborhood without resulting in gentrification. 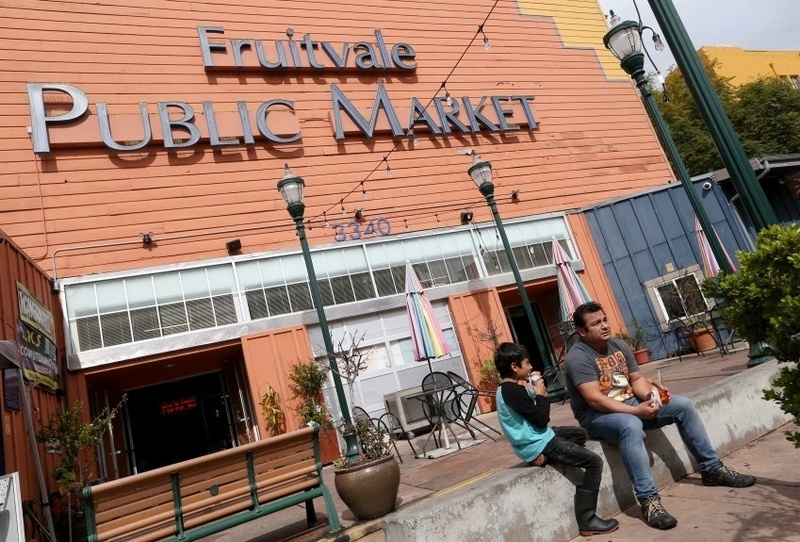 As many low-income and working class residents across the state are forced to leave urban areas due to rising rents and home prices, the UCLA researchers said Oakland’s Fruitvale neighborhood has held onto its existing residents, along with its signature Mexican-American culture. But long-time residents, academics and elected officials question whether Oakland’s Mexican-American mecca can continue to withstand the pressure of the region’s booming economy. And, to them, the tide may already be turning.